Episode 8 – Backups, Powertools and Dynamic Forms…oh my! Supercharged! 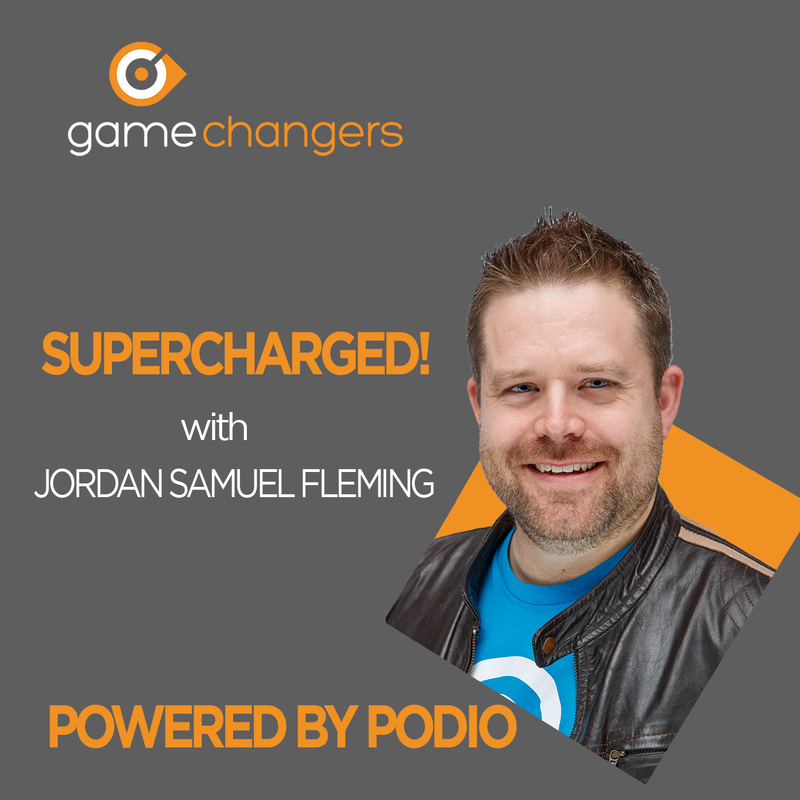 Episode 6 – WAU Portal, taking your Podio data to the masses! Episode 5 – Duelling Podcasts!